XBOX ONE news this week includes Games With Gold July 2017, a Halo 6 update from Microsoft and the latest Backwards Compatibility reveals. The Games with Gold July 2017 lineup looks set to be revealed later this week. Microsoft have taken to announcing their new roster of titles for the program around this time every month, and we expect this to carry on following the recent reveals during E3 2017. 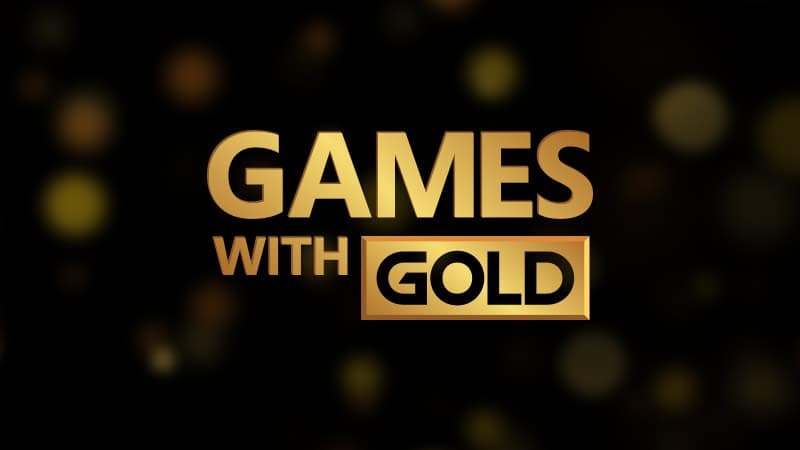 So far there has been no confirmation on what the new Games with Gold July titles could be, although fans will likely have the news very soon. Microsoft could announce the new Xbox One news by Wednesday, June 21, giving fans plenty of time to grab any titles that are currently available. The mid-monthly Gold refresh has just occurred, which saw Watch Dogs replace Lara Croft and The Temple of Osiris. Dragon Age Origins is also available to download via Xbox One Backwards Compatibility, until June 30. While Watch Dogs will be carried over into July, Games with Gold June 2017’s Speedrunners will disappear at the end of the month. Microsoft have released a new update concerning when we might hear more about Halo 6. Halo 5: Guardians was launched in June 2015 on Xbox One, followed by Halo War 2 earlier this year. But not much has been heard about Halo 6 from either the tech giant or developer 343 Industries. Now Microsoft have provided a new update following the Halo no-show during E3 2017, which was dominated by the Xbox One X reveal. A new blogpost from 343 Industries confirms that there will be no new Halo 6 updates this year, meaning fans maybe waiting until E3 2018 for more news. Referencing some of the rumours of a Halo 3 remake reveal during E3, the blogpost explains: “for some people – like most who are still reading this blog – the Xbox media briefing was bandied about as much for what it didn’t show, as what it did. “Specifically, a new (or old-made-new) Halo title. For some folks, their despair stemmed from a lack of remastered fight-finishing. “I know I know, we should have told you ahead of time to not expect anything like that. Others were hoping for a tease of things farther off to come. “While there’s little to nothing that can be said on that front, it’s been made clear that we won’t be talking about Halo’s next major title for quite some time. “And no, that doesn’t mean Gamescom. Or PAX. Trust us, when we’re ready to begin pulling back that proverbial curtain, you’ll know. It won’t be soon.